Kratom has been used for decades in Southeast Asian countries. Due to its incredible effects, it has started to gain popularity throughout Europe and the Americas. Being a naturally dose-sensitive herb, you should understand the various guidelines before using kratom because each dosage has different effects. Many new users who are not familiar with the right kratom dosage to use have been turned off forever. Of course, this is not fair to kratom because the herb is immensely useful if used properly. Kratom is used as a pain reliever, stimulant, and herbal remedy for various conditions. If you are a new user, searching for the right dosage can be challenging but important. If your dosage is too low, it can be ineffective, but if your dosage is too high, it may cause side effects. In some cases, a high dose can be ineffective if it is not the effect you are looking for. When consuming any substance, using the correct dosage is crucial, and this is even important in kratom as the effects vary on the dosage. 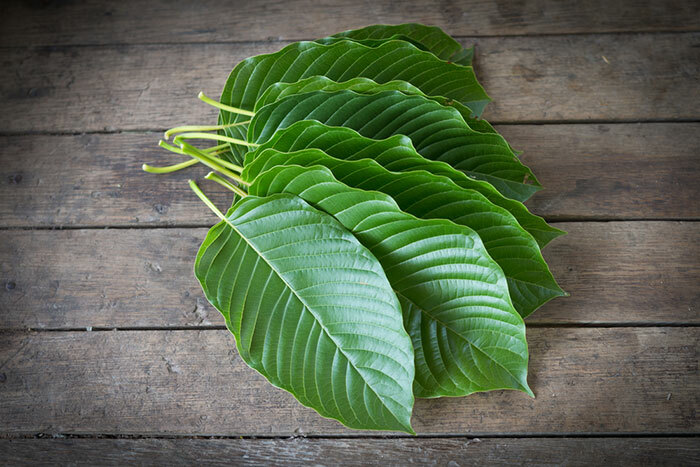 Factors that affect the use of kratom are the tolerance level, body mass, or intake method of an individual. 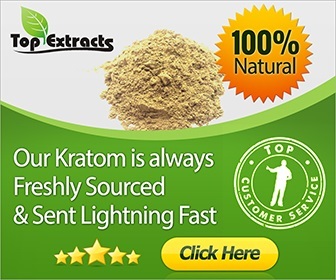 There are many kratom strains and forms available to choose from. 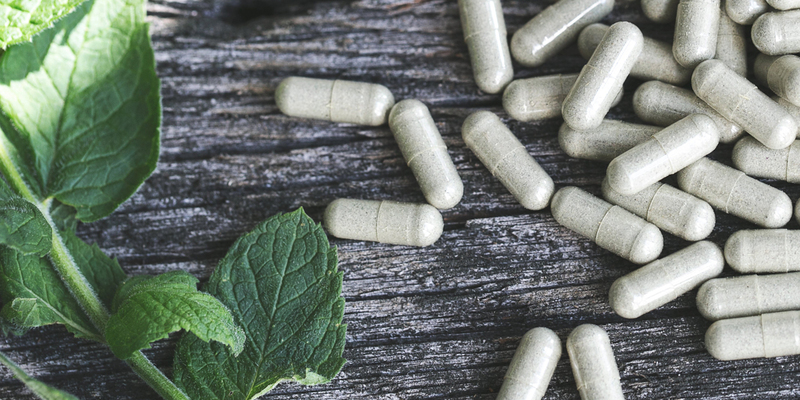 Whether or not you prefer an enhanced product, extract, or regular kratom, the correct kratom dosage really depends on your desired effects. Generally, a small or moderate dose is recommended if you are a beginner, but you are obliged to assess or examine your body while you are taking it. Later on, you will be able to understand how well your body reacts and be able to determine how much you should take. It is recommended to take in a moderate amount, then gradually increase the dose according to the effects that you are experiencing, provided it is within the reasonable range. How Much Kratom Strain Should You Take? Being dose-sensitive, you should know the different criteria of strength and these are a threshold, mild, moderate, strong, and very strong. If your strength is a threshold, the dosage will be from 1 to 3 grams, and the effect will be subtle. If you prefer mild strength, your dosage should be 2 to 4 grams, and the result will be stimulant-like. If you want a moderate strength, you should consume at least 3 to 6 grams, and the effects will be stimulant-like to sedative-like. If you are an occasional user, you can have a stronger strength at 6 to 10 grams, and the effects will be euphoric or sedative. If you are an advanced or experienced user, experts recommend 8 to 15 grams and expect that effects will be euphoric or sedative. #1 Start Small: While two people can possibly experience the same thing, there are instances where one’s experience is not the same as the other. Factors such as blood viscosity, body mass index, brain composition, and genetic formalities differ. Therefore, start taking kratom at low doses and begin raising it until you get the desired effect. #2 Do Not Overdo It: When used properly, kratom can be helpful. Abruptly taking high doses is unsafe. According to experts, your body should get used to the dose before increasing the amount. You should also take note of the duration and frequency of usage. #3 Drink More Than Eight Glasses of Water: Belonging to the coffee family, you will possibly experience dehydration with kratom. Therefore, you should drink plenty of water before using kratom. You will be nauseated if you fail to do so. #4 Understand Your Body Mechanism: You should be in tune with your body reaction to kratom. There are great effects with regard to taking kratom on an empty stomach compared to taking it after dinner. The same goes for drinking tea compared to capsules. #5 Be Versatile: Each strain will produce a different effect by varying the quantity. When experimenting with new strains, remember to be flexible and cautious. Finding the correct dosage may take some time. Do not be in a rush because every single individual is different. Taking more time in finding the right dosage is beneficial for your health and life in general.